FOR BETTER INSIGHT AND BUSINESS IMPACT? for maximum value to the business – on premise and in the cloud. Vast amounts of sensitive personal identifiable information (PII) resides in databases, leaving organizations vulnerable to breach, theft and regulatory fines. Discover, continuously monitor and protect sensitive data with Teleran’s “Business Context-Aware” protection and AI-based controls. Unpredictable user behavior, complex queries, inefficient applications and huge, constantly growing databases slow business process and prevent organizations from realizing the untapped value of their data. Unlock the hidden business value in your data and escape from “Data Gridlock” with Teleran’s Visibility Analytics and Real-Time AI-based Usage Controls. Because data warehouses are complex, large, and dynamic in their use, “lift and shift” approaches to migrating these workloads to the cloud or Big Data platforms is risky, inviting surprises that increase the cost and time of migrating, and risking higher costs and unhappy users. Teleran’s migration and modernization analytics enable you to reduce the time, cost, and risk of migrations and modernize your analytics to meet business demands. Leading data management expert and Oracle Ace Director, Tim Gorman, reveals how you can resolve today’s analytics and data warehouse management challenges with powerful usage management capabilities not available from database monitors. 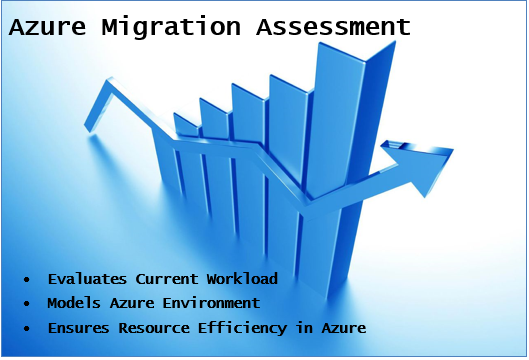 Teleran’s automated Azure migration profiling and analytics replaces manual, time-consuming assessment processes and brings efficiency, speed and accuracy to your migrations. Learn how Teleran’s Azure data warehouse migration readiness solution ensures the success of your move to Azure.